Just five miles from Pensacola is the community of Pensacola Beach & GULF BREEZE. 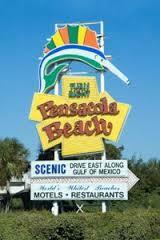 The most familiar cross streets near Pensacola Beach & GULF BREEZE are Highway 98 and Via De Luna Drive. When in Pensacola Beach & GULF BREEZE, visitors can also see Pensacola Beach, a community two miles from Pensacola Beach & GULF BREEZE. Residents of Pensacola Beach & GULF BREEZE enjoy benefits such as a hiking area. 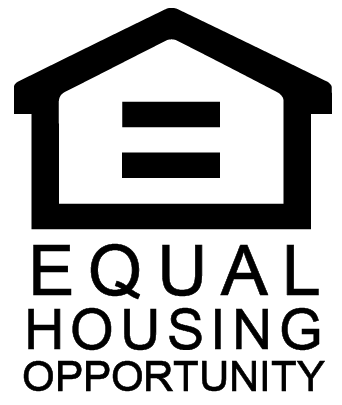 Within Pensacola Beach & GULF BREEZE you'll mainly find apartments, contemporary homes, high-rise condos, historic homes, luxury homes, new construction, patio homes, townhouses, and vacant lots - residential. Pensacola Beach Gulf PierFishing Pier. Located two miles away Click here to learn more. About two miles away, Andrews InstituteSports Rehabilitation Click here to learn more. Blue AngelsPensacola Naval Aviation Museum. About 20 miles away Click here to learn more. Only 10 miles away, Ft PickensFort Barrancas Click here to learn more. Located eight miles away, Gulf Breeze Zoo, featuring live animal and educational exhibits. Click here to learn more.